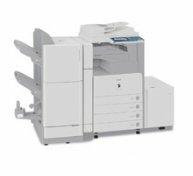 A photocopier is a machine that makes paper copies of documents and other visual images quickly and cheaply. 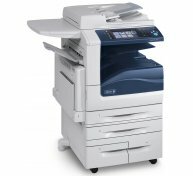 Photocopying is widely used in business, education, and government. 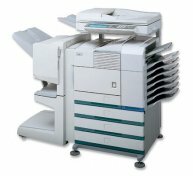 A copier machine is able to do many useful functions including reducing or enlarging a photograph. On a photocopier, the copy comes out as a reflection of the original (flipped upside down), so you may have to flip the copy to fit it on top of the original to see the perfect match in shape and size. 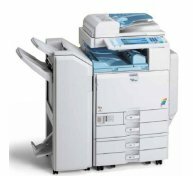 At RefurbExperts, we sell a large range of top quality reconditioned copiers.